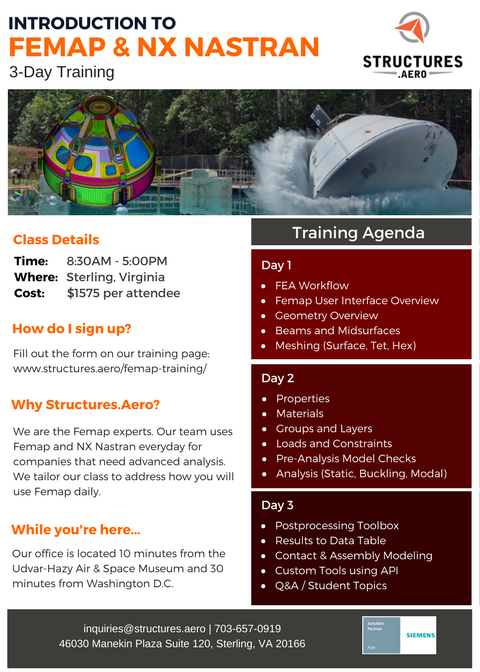 Our FEMAP training class serves to teach the core fundamentals of FEMAP and Finite Element Analysis (FEA). Covering all of the fundamental features of FEMAP.  Attendees will walk out with the ability to model and analyze complex engineering products and systems. We will also cover FEMAP’s integration with the NX Nastran solver. 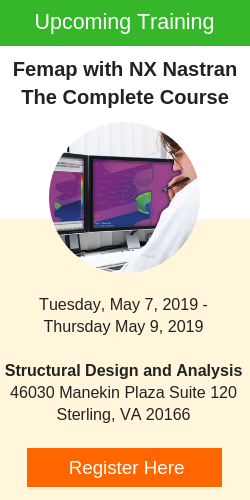 The combination of Femap with NX Nastran provides a complete solution for simulating product performance characteristics of structures, composites, and mechanical components. The class typically lasts three days. Our instructors have to ability to come on-site to your offices, where we can tailor the class to deal with your models and industry. We hold quarterly classes at our office in Sterling, VA. Each class day typically lasts from 8:30 AM – 5 PM, with an hour lunch break at noon. 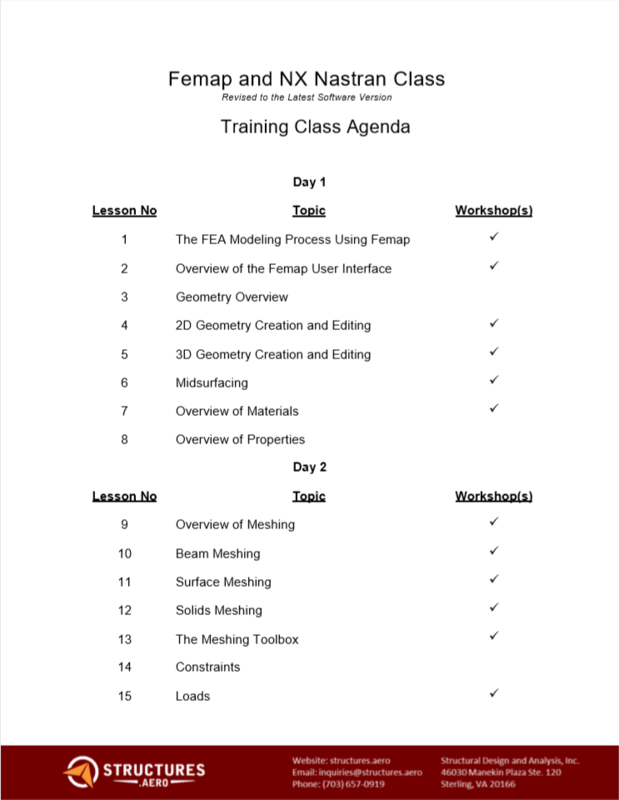 This is just a sample agenda to show you examples of topics that have been covered in previous FEMAP training courses. We constantly update our class to include features of the latest version of FEMAP. 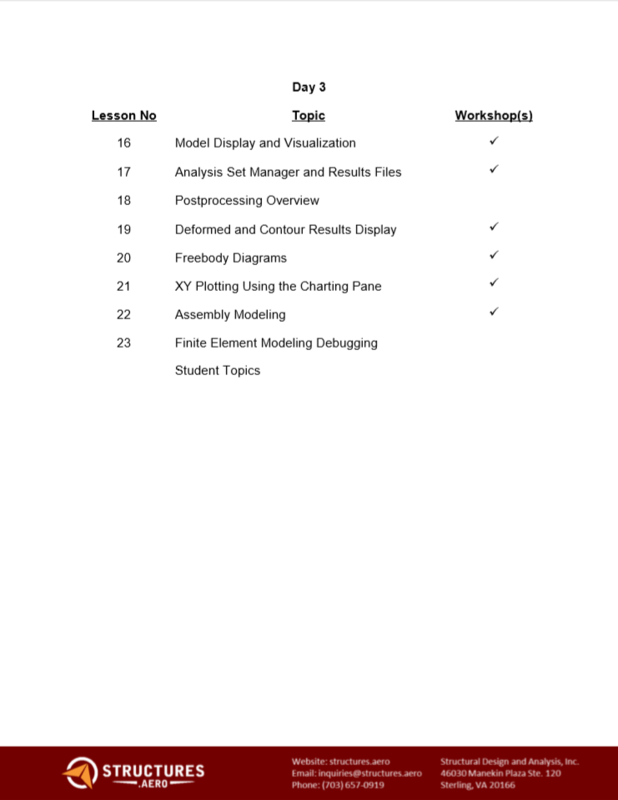 Our class is currently updated for version 12 We can also add or remove topics as you see fit. The SDA offices are conveniently located in Northern Virginia, within 5 miles of Dulles International Airport (IAD), and just outside our nation’s capital, Washington D.C. It is a short drive from our offices to all of the monuments and tourist destinations in the city. Come out to our office for training, and then why not stay for the weekend to soak in all of the sights and history of the area? There are a number of hotels conveniently located within walking distance of our office, and we would be more than happy to help plan your accommodations to best suit your needs.